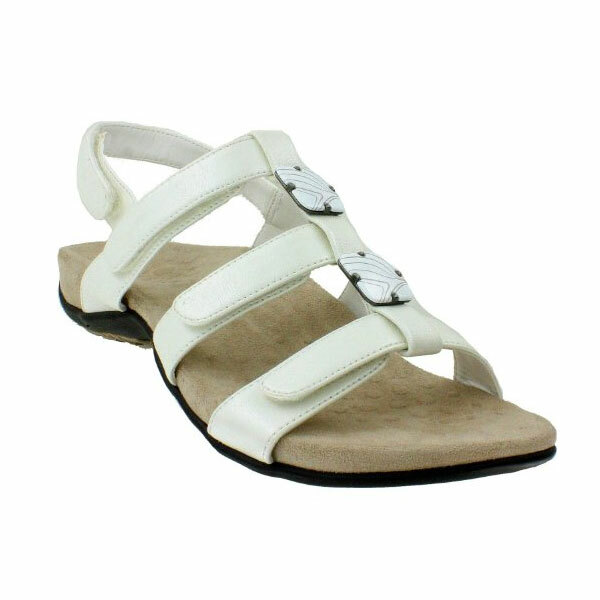 Vionic Amber Adjustable Sandals give you a customized walking experience due to their adjustable backstrap. 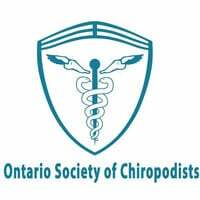 Offering four different points of adjustability on the backstrap, these sandals give you complete comfort and flexibility while adjusting the sandals according to your needs. 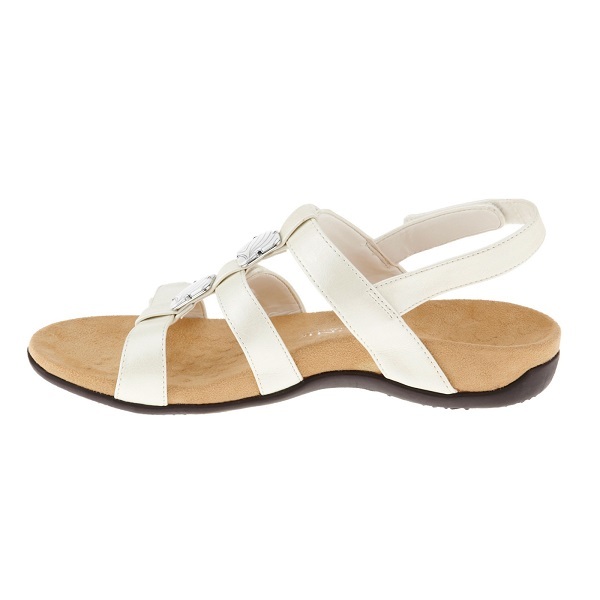 These sandals have two square enamel trim beads that add great appeal and interest to the top of the vamp. 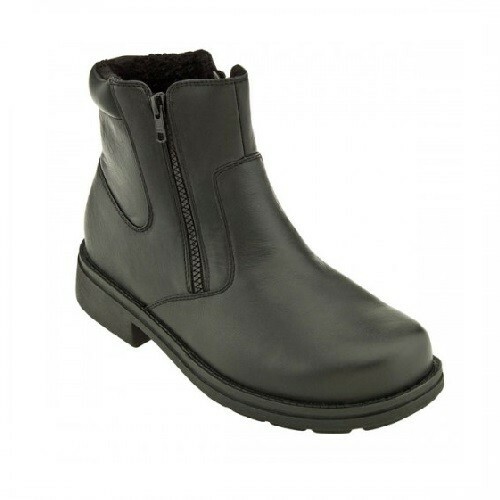 Rubber outsole with a patterned tread provides traction on a variety of surfaces. 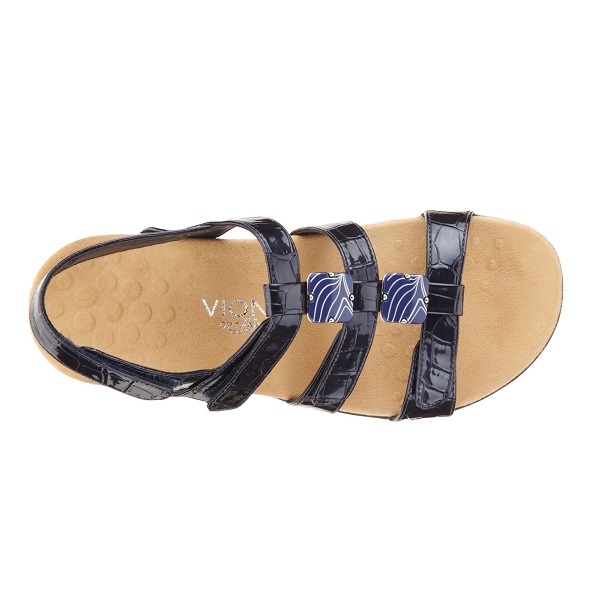 Vionic Amber Adjustable Sandals come with man-made or natural cork uppers with microfiber-covered footbed. 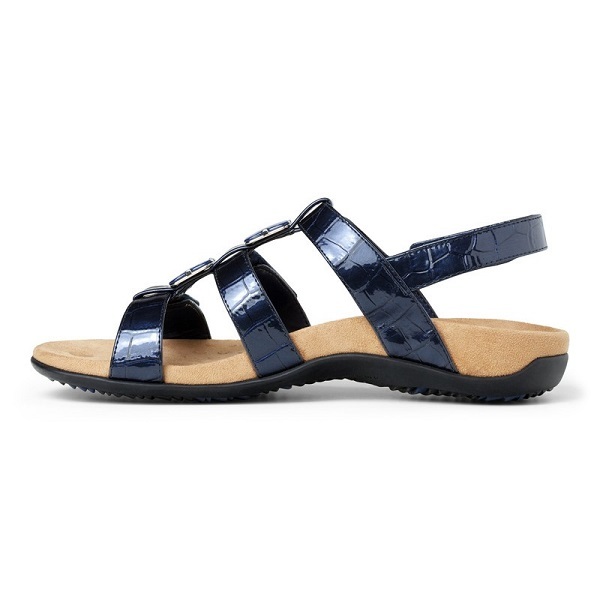 Having lightweight, flexible EVA midsole, these sandals absorb shocks, reduce feet, ankles, and knees stress. These sandals provide your feet with great comfort, style and flexibility. 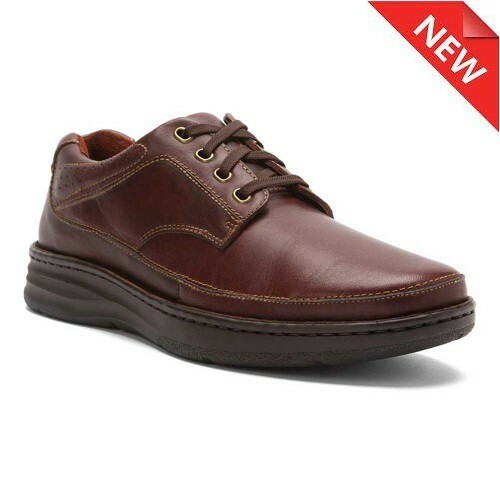 If you walk long, these shoes prevent foot injuries by absorbing all kind of shocks arising out of uneven surfaces which you tread on. These sandals have built-in orthotic that helps in treating heel pain (plantar fasciitis).